In honor of this special day, why not plan some fun and creative projects for the kids? 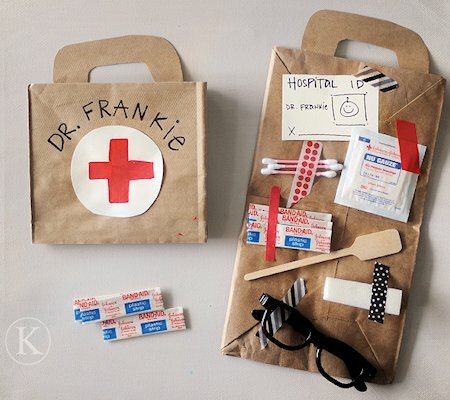 Use Katherine’s ideas to make a doctor bag from a paper bag, play an ouch ABC game, and practice counting by filling pretend prescriptions. Check out all of the ideas shared here: Sick Day Learning & Play.